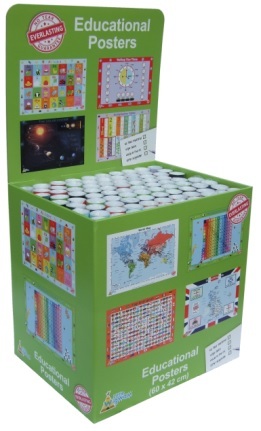 Great-selling products that appeal to children, parents and grandparents! ...and finally - we hold everything in stock, so no waiting for products to be manufactured and shipped half-way round the world! "I am amazed by the comments people make who buy your placemats from us, they keep telling me how much the kids love them!" 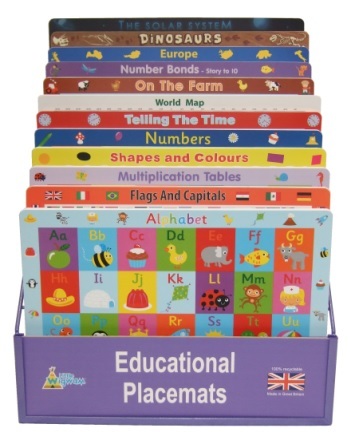 If you are interested in selling Little Wigwam educational products, please contact us for further details.